Pending home sales fell once again in February, according to the National Association of Realtors. The Pending Home Sales Index, a forward-looking indicator based on contract signings, fell 1 percent last month to 101.9. Year-over-year contract signings declined 4.9 percent in February, marking the 14th consecutive month of annual decreases. 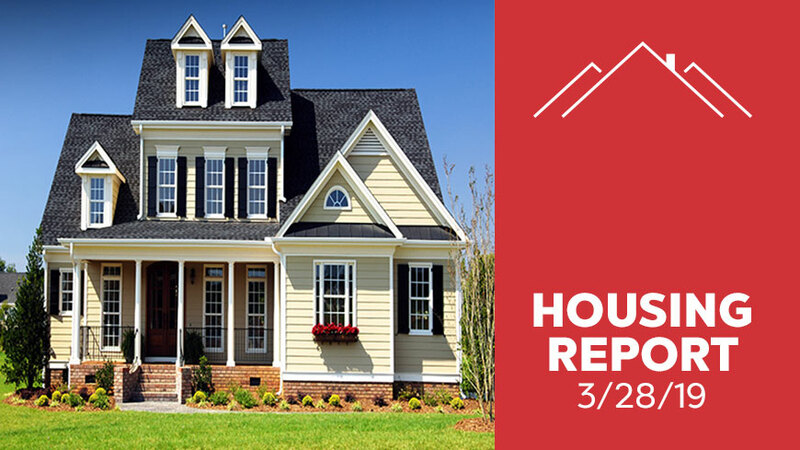 After pending home sales rose by nearly 5 percent in January, NAR chief economist Lawrence Yun said the slight decline in February isn’t overly concerning. From a regional standpoint, the West and the South experienced an increase in sales activity, while the Northeast and Midwest both saw declines. Pending home sales in the South inched up 1.7 percent to an index of 121.8 in February, which is 2.9 percent lower than this time last year. The index in the West increased 0.5 percent in February to 87.5 and fell 9.6 percent below a year ago. In the Northeast, sales declined 0.8 percent to 92.1 in February, and are now 2.6 percent lower than last year. In the Midwest, the index fell 7.2 percent to 93.2 in February, 6.1 percent lower than February 2018. Looking ahead, Yun does not anticipate any changes in interest rates from the Federal Reserve in 2019.